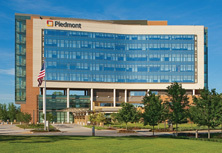 Piedmont Heart Institute is a clinical destination for cardiovascular care and a leader in advancing innovative heart and vascular care for patients with even the most complex conditions. 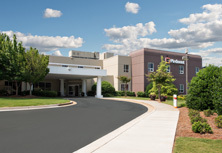 At Piedmont Heart Institute, our standard of care – the way we practice medicine every day – is an integrated approach designed by our own cardiovascular leadership. This model of care has gained national recognition for optimizing quality and improving patient outcomes and experiences. Named among the top 5% in the nation for overall cardiac services by Healthgrades, which recognizes hospitals for superior outcomes in heart bypass surgery, coronary interventional procedures, heart attack treatment, heart failure treatment, and heart valve surgery. 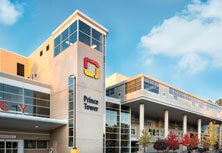 Patients who have these treatments or procedures at these nationally recognized hospitals have a lower risk of dying. Through a strong commitment to research and innovation, we improve the health of our patients and advance the science of medicine. 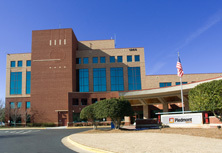 For patients who have been told there are no more options – Piedmont Heart Institute finds solutions. 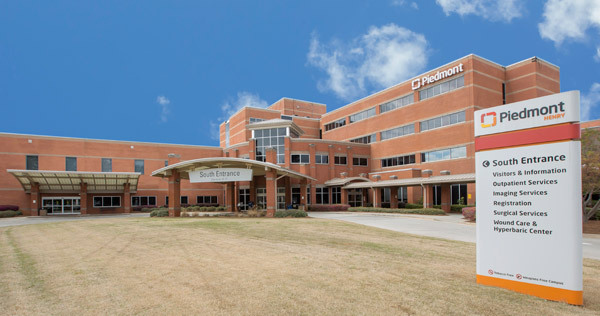 Access to cutting-edge therapies through clinical trials, some of which were designed right here at Piedmont, and our multidisciplinary team approach enables Piedmont specialists to provide hope and positive outcomes where they might not otherwise exist. 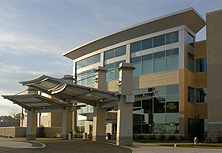 Patients have the benefit of academic medical center clinical excellence, but patient experiences at Piedmont are different. Every member of our team is focused on providing a personalized patient centered experience, all in a community setting. We explain every step of your care, helping patients and family members to understand both immediate and long-term heart and vascular health. 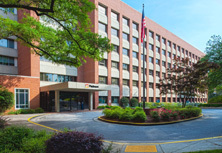 For more information about Piedmont Heart Institute or to book an appointment with one of our heart or vascular specialists, please call 404-605-2800 or use our convenient online search through our Find a Doctor tool.